School is officially over and somehow I got the same feeling I use to when I was little when Trace finished up! Maybe that’s because there isn’t this rush for drop off and pick ups and we’re back to only going to 1 location, 2 days a week! I never realized how exhausting kindergarten would be, but we’ll save that for later post. This month has been very stressful at work and my brain is fried when I come home. We’ve been eating out more than normal but what is better than sunshine and patio beers? Nothing is the correct answer! Summers in Michigan are THE best and every Michigander will agree. 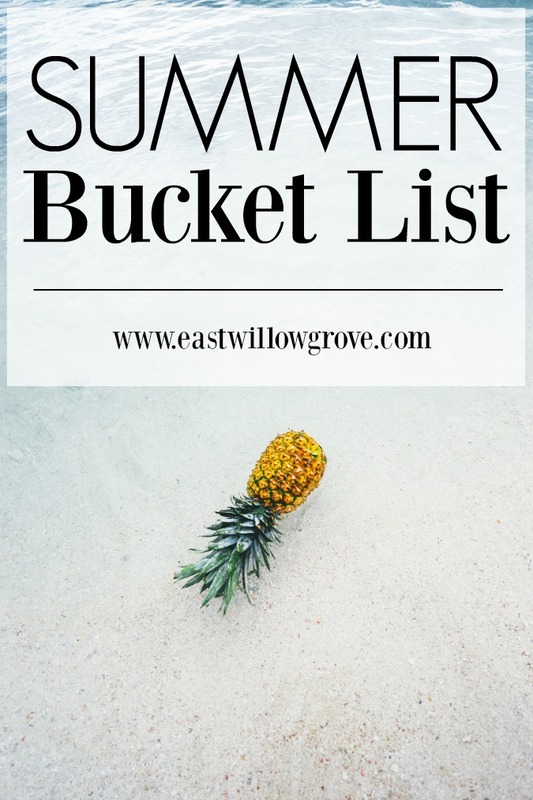 My love for to-do list’s are deep so I figured what better thing to do than to create a little summer bucket list for the boys and I. This way we can physically cross things off as we gallivant through these 93 days together! Some of these are so simple and some of these will take planning but that’s the point! When the kids are bored, we can look at the list and run with it, ya know! 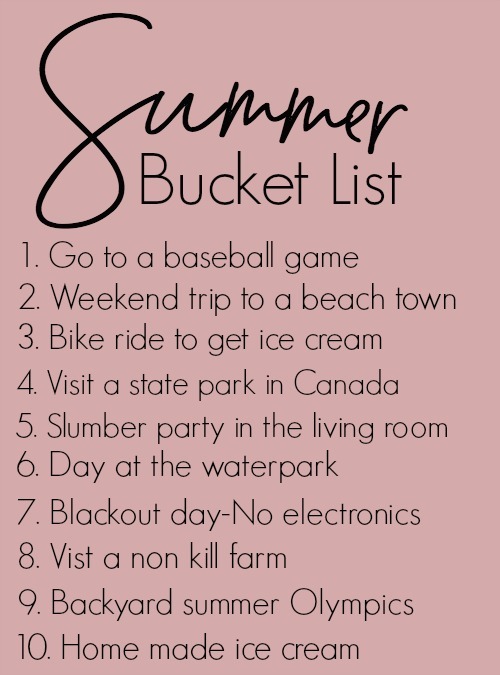 If you have a summer bucket list, leave me some more ideas below, I’m always up for more!